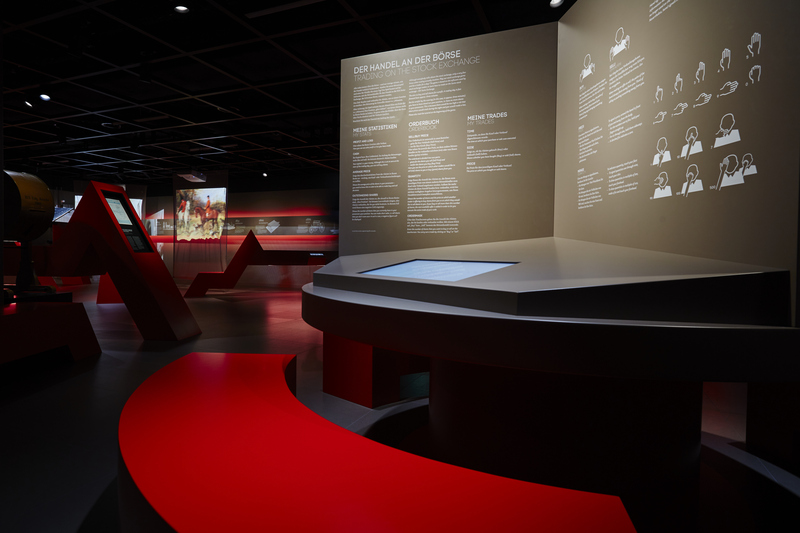 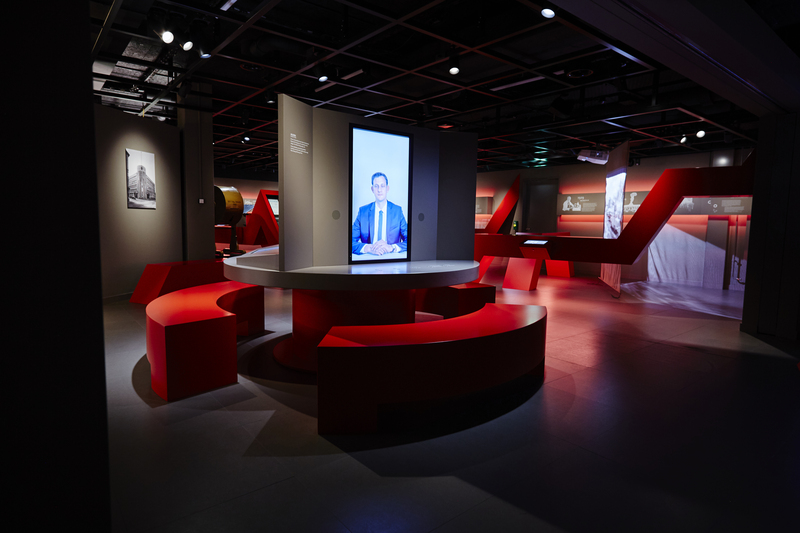 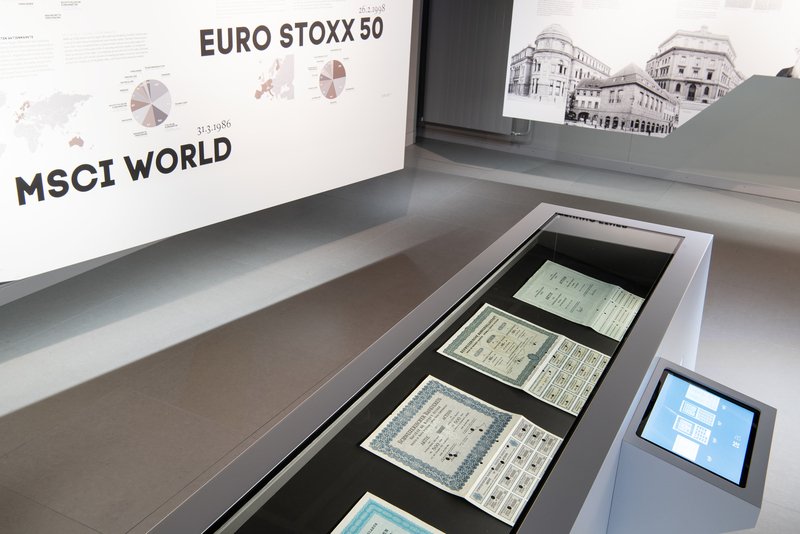 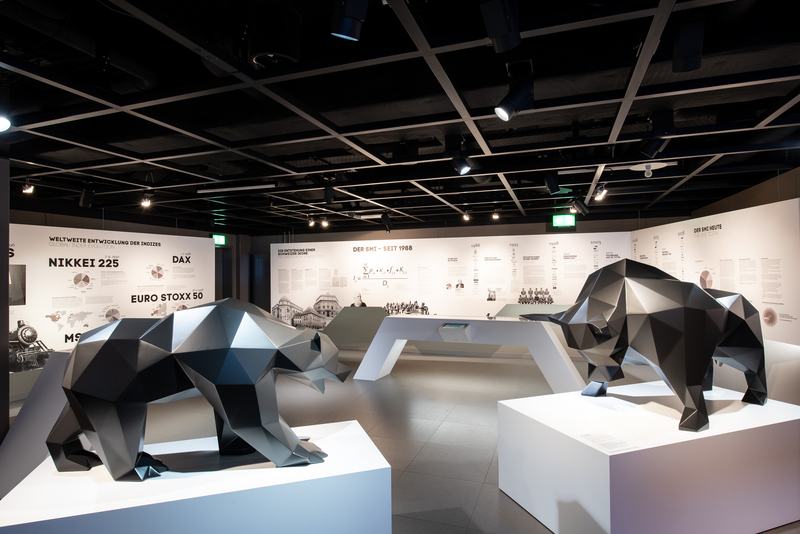 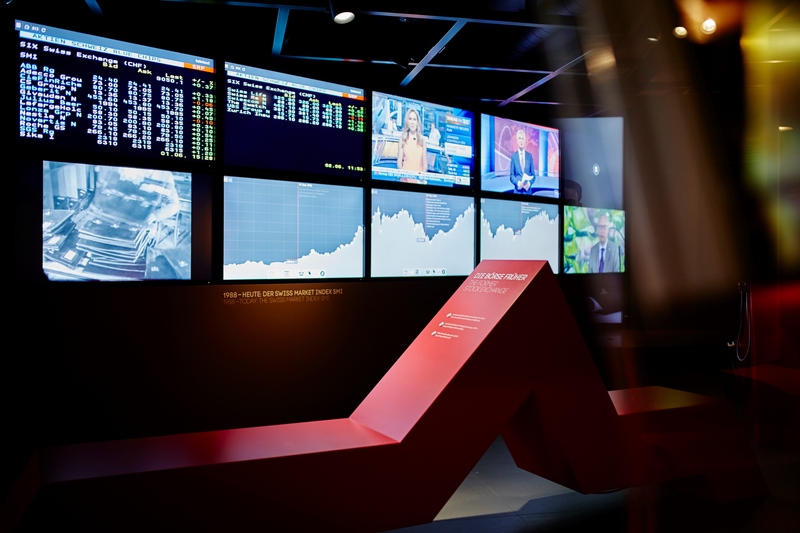 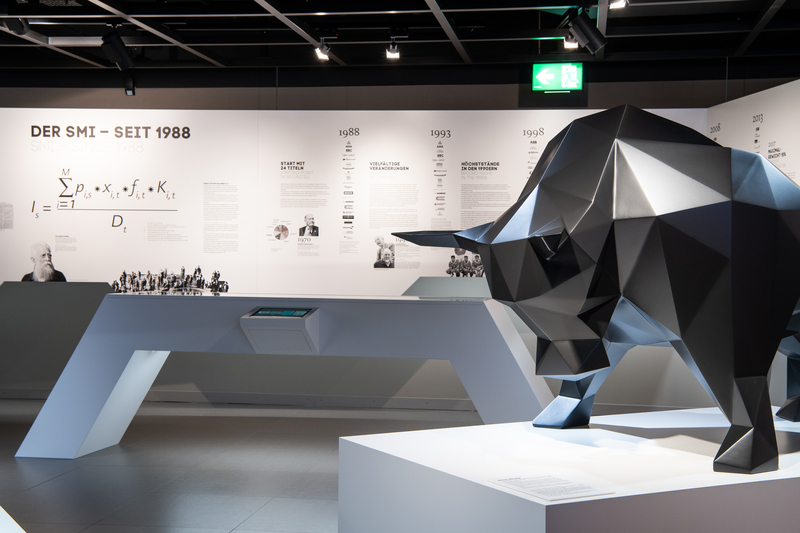 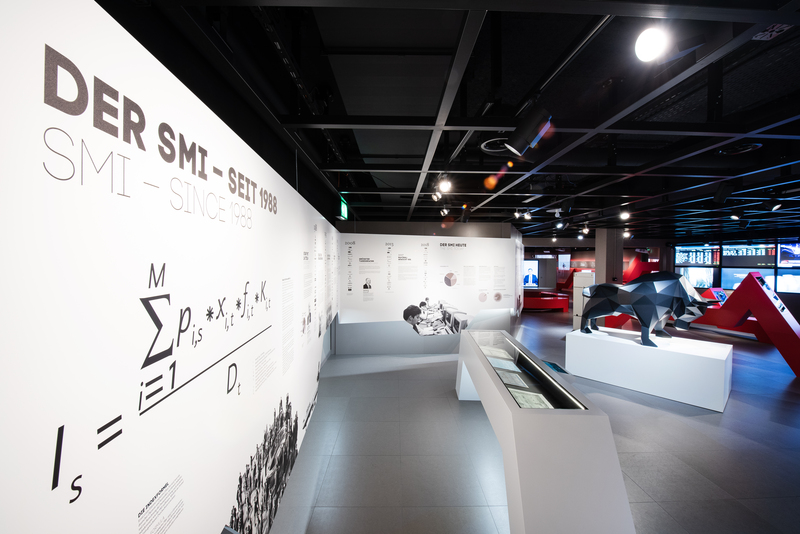 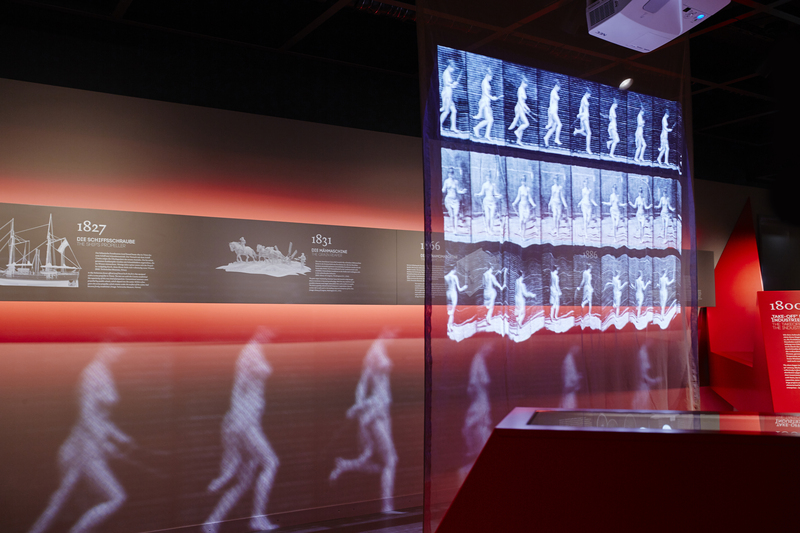 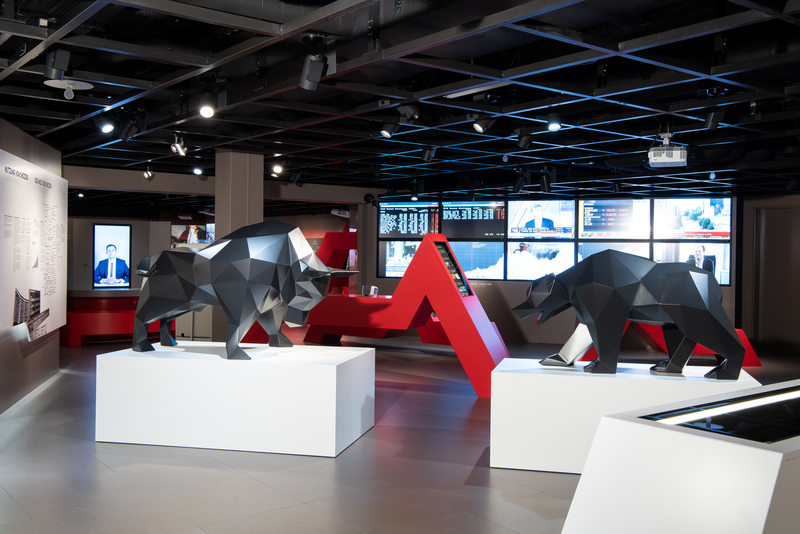 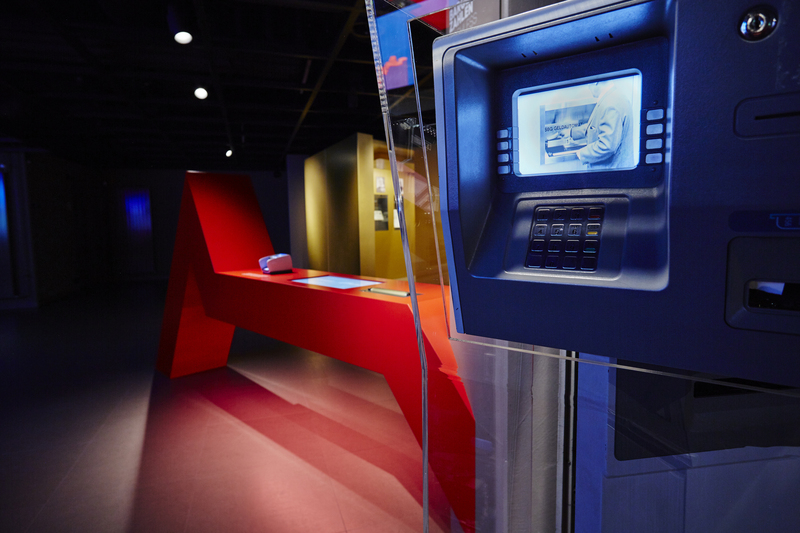 The exhibition offers a comprehensive insight into the Swiss financial market, and provides fascinating links between economic history and the modern innovations of the financial sector. 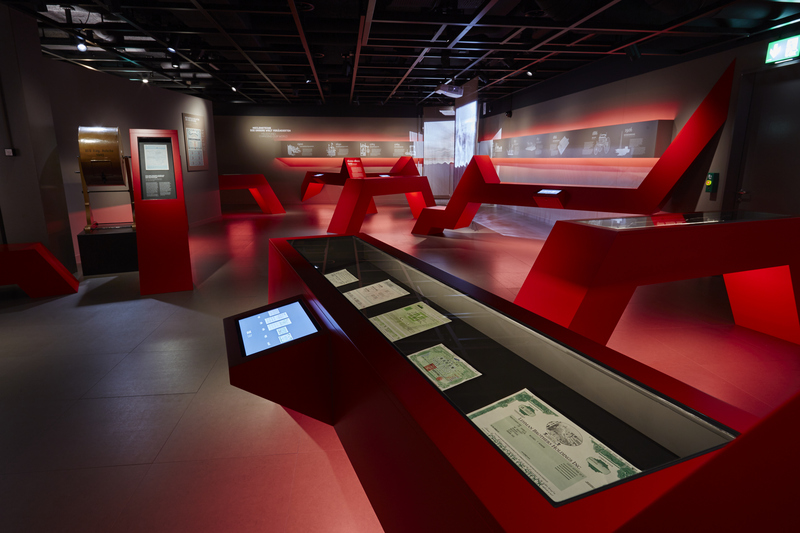 Key historical pieces from one of the world's biggest and most important collections of securities allow visitors to trace the development of our modern financial economy all the way back to the 16th century. 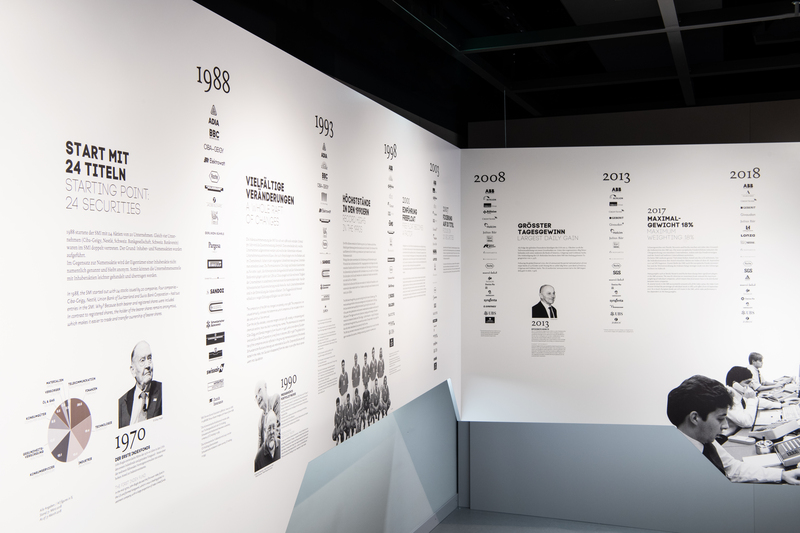 Find out about the first modern stock corporation, revolutionary business ideas, and how huge corporations have emerged from the 16th century to the present day. 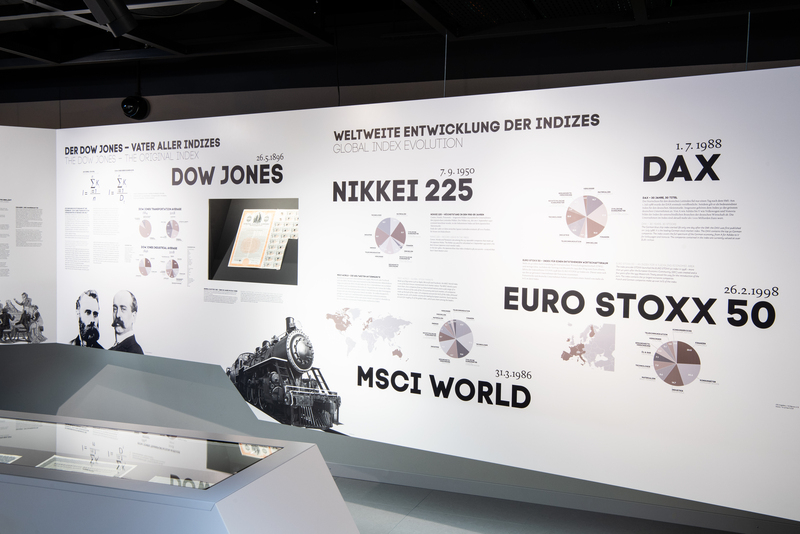 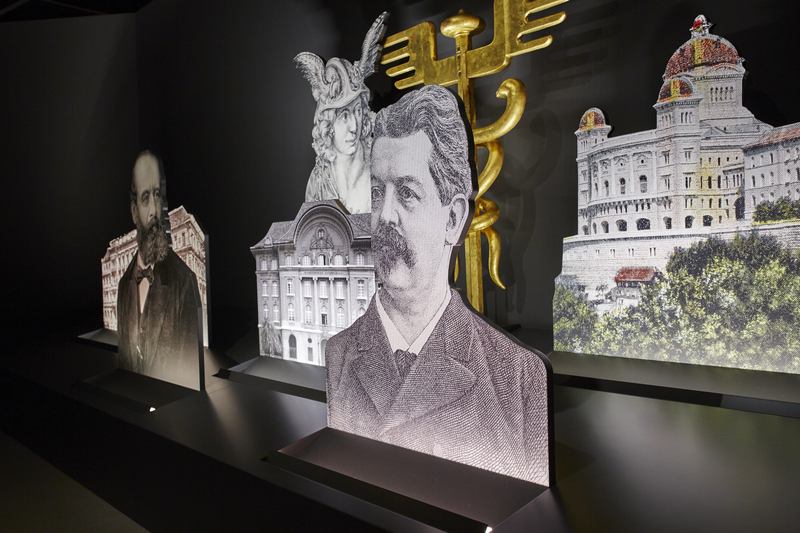 Our newsletter informs you regularly about new exhibitions and events at the Swiss Financial Museum by e-mail. 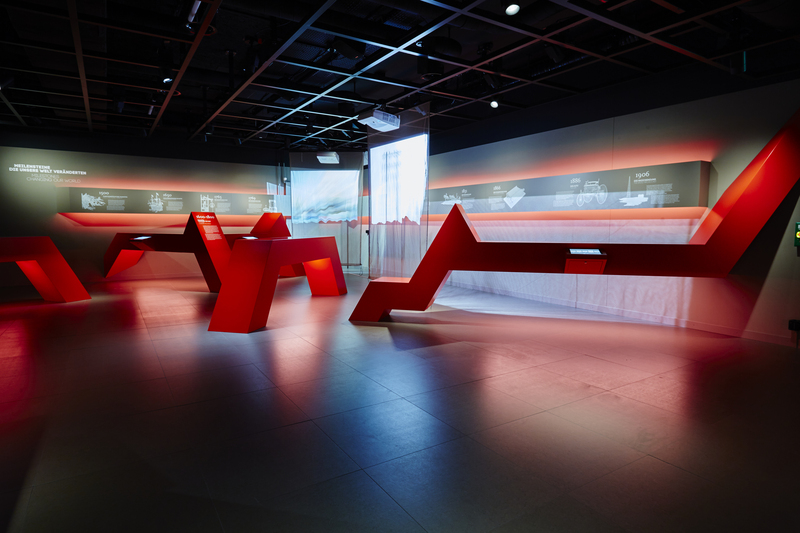 Private guided tours can be booked during or outside opening times, and can be followed up with a reception if you wish. 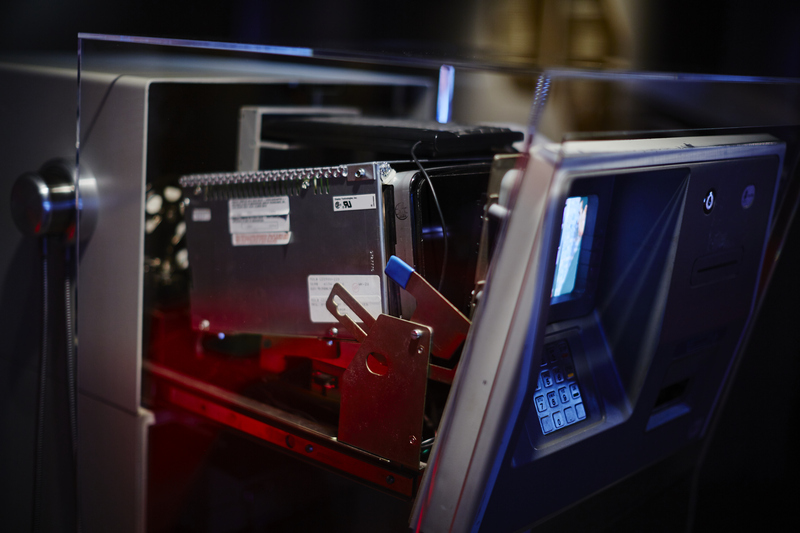 We are happy to discuss this with you. 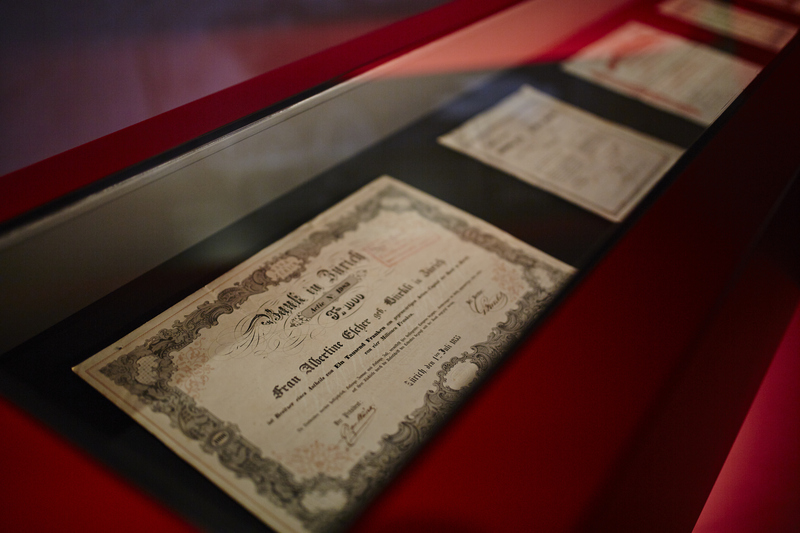 Register for a private tour plus reception at least two weeks prior to your desired date. 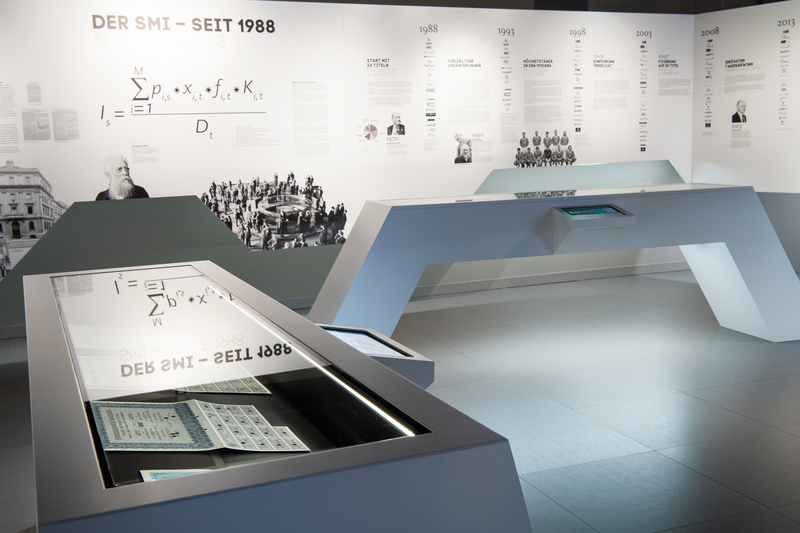 We would be pleased to advise you individually about your event in the Swiss Finance Museum. 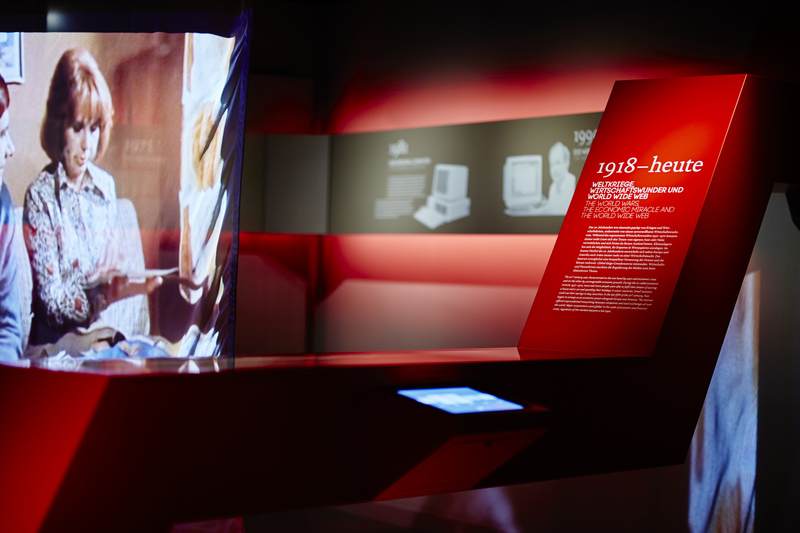 We are happy to provide press images and texts relating to current exhibitions and events as downloads. 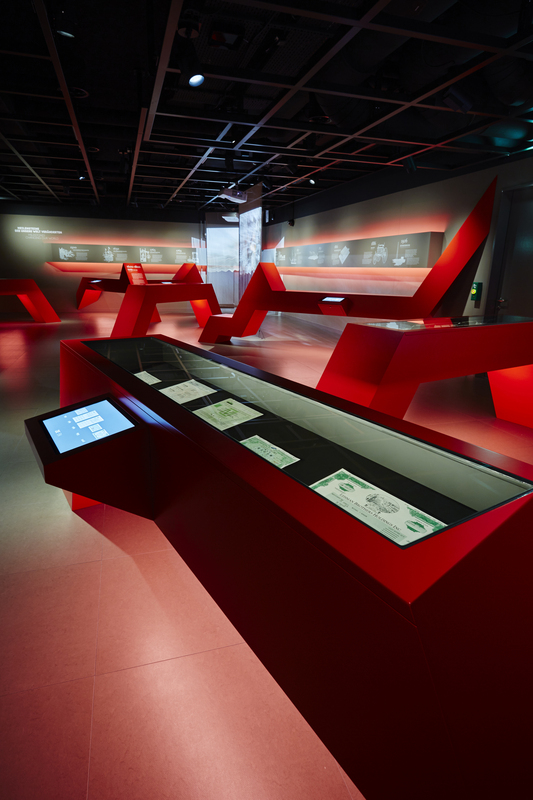 The information is aimed at people working in the media, and reserved for professional use only. 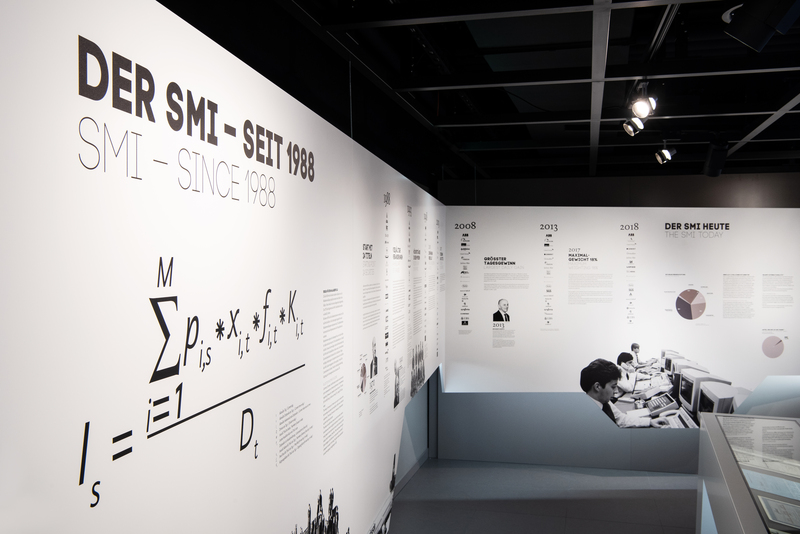 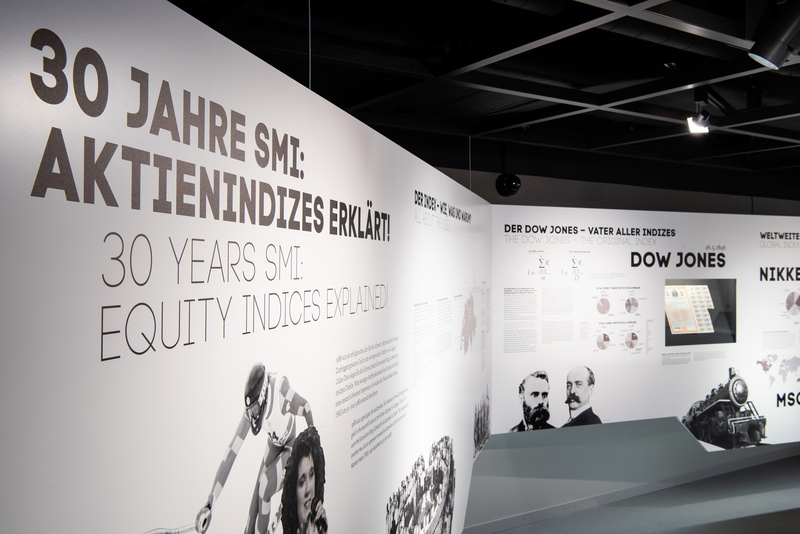 Special exhibition "30 Years SMI: Equity Indices Explained!"